Various things have been whispered around the web regarding today's special event livestream from Apple and we've finally got some answers. The first wave focused on the new News+ application, which welcomes a plethora of magazines into a new Apple-driven subscription service. The next wave started out with Apple Pay, as the company announced a brand new Apple credit card called: Apple Card. 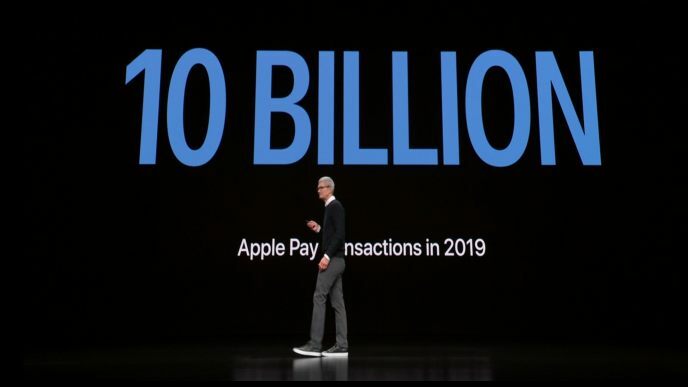 The Apple Pay service is one of the most secure ways to make payments and is on its way to 10 billion transactions. Which such a massive install base, Apple is in prime position to make a huge splash in the credit card industry. The new Apple Card is an attempt to take all of the best parts of the credit card experience, but eliminate the long waits for benefits. The March 2019 Apple livestream is still going on, so stay tuned for additional updates. 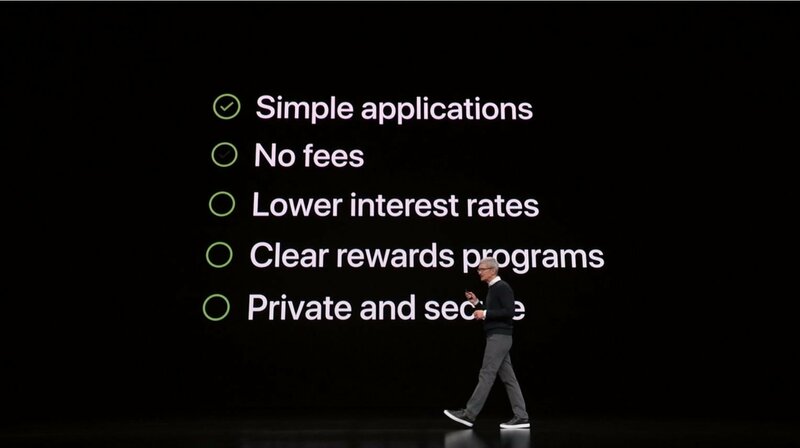 Apple Card doesn't feature any late fees, international fees, overage fees, or annual fees. It will also have one of the lower interest rates around, along with no penalty interest rates. Because a bank is needed to support these endeavors, Apple partnered with Goldman Sachs for the Apple Card and is also teaming up with Mastercard. Regarding security, Apple Card doesn't keep track of what is purchased, how, or where it has been purchased, so users can be sure that their privacy is in tact. Apple also won't be sharing any information with third-party companies. If users want a physical card, there's one available that is also pretty secure. It's titanium, doesn't have your number, signature, or other information on the face (all of this is contained in the iOS application). Apple Card is coming to the Wallet app in the US this summer. What does this offer that any other credit card doesn't? The interest rate will look prettier.